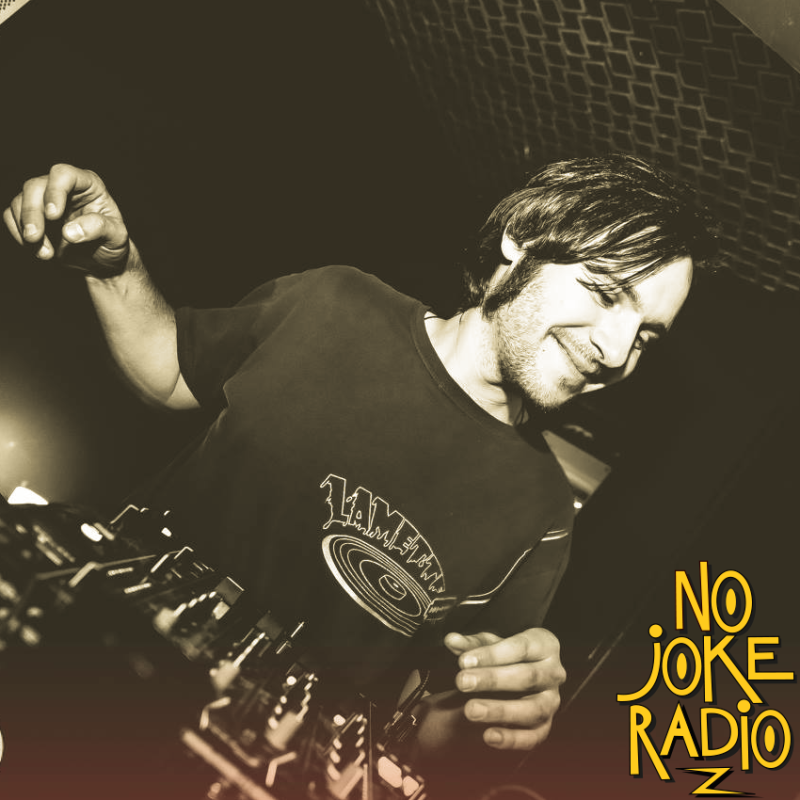 No Joke Radio “is a web radio based in Germany and Italy broadcasting music in the form of podcasts since May 2018. 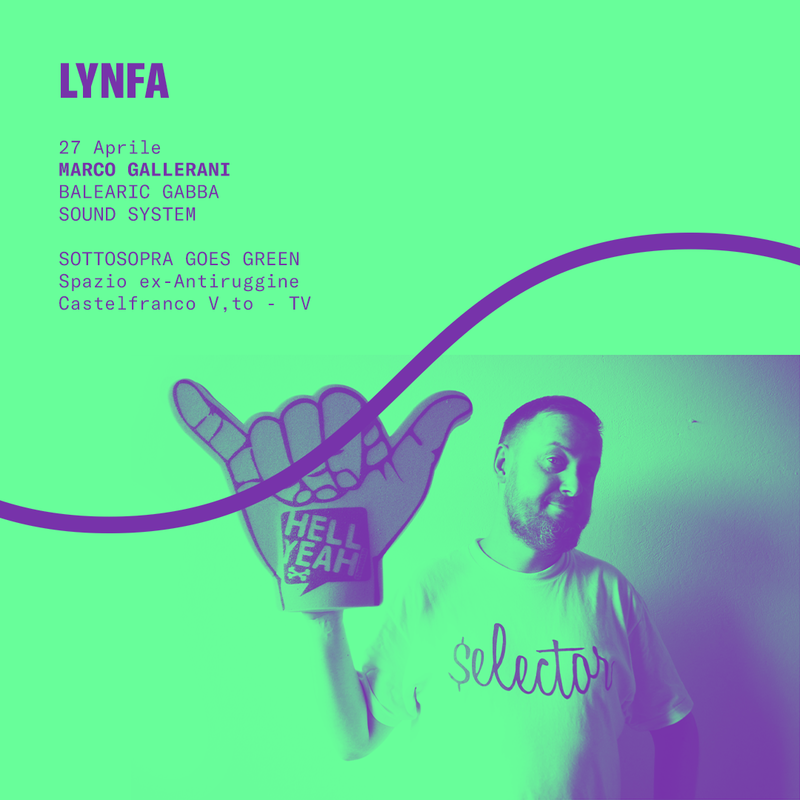 This mix is trippin’ between the bright and dark sides of Italian psych and jazz-funk. Veterans and new conscripts are here connected by the passion for the exploration of boundless lysergic lands.